The New Testament often describes the Christian life as a marathon, a race set before us. But what exactly is the prize? Do all those completing the race share in it? And can the prize be lost? 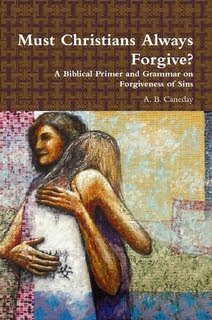 Tackling these and other vexing questions, Thomas Schreiner and Ardel Caneday offer in this book a serious, exegetical wrestling with the biblical understanding of the nature of saving faith and its implications for the people of God. 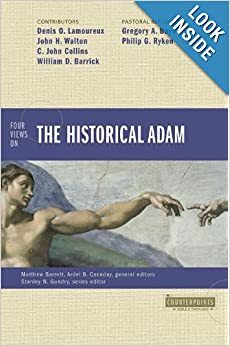 Here is a foundational study that considers all of the relevant New Testament texts and that weighs the meaning of those texts for both Christian living and pastoral ministry.